When it comes to popularity, Mazda MX-5 has gained a lot of it and now, among the very popular two-seat roadsters currently available in the market. Despite the fame, the vehicle still has a major challenge. The design doesn’t appeal to quite a number of persons. Most people would rather prefer to cast their fortune on the Mercedes AMG GT lines or rest their case on Fiat 124 Spider. Now there’s another option from Mitsuoka; the small Japanese auto company has designed a more interesting and appealing alternative of the Mazda MX-5 – Mitsuoka Rock Star. Actually, the inspiration for the new form of MX-5 came from Chevy’s second-generation Corvette. And the Mitsuoka Rock Star has some notable resemblance with both vehicles despite maintaining Mitsuoka’s vintage tradition. Yes, Rock Star’s entire corporeal design mimics the classic Corvette with mild keynotes from the Japanese automaker. A mere look at the Rock Star design from the front view reveals interesting facts and a pure poetry. The Rock Star prides weird-looking thingy headlights fitted on a chrome bumper that perfectly blend with a vintage fascia. A ventilation grille for its 1.5-liter engine is very obvious on the bonnet, with two extra patched before the doors. There are also new quarter panels and as well as a retro-inspired rear end that have circular taillights. And the vehicle offers more security with a fixed-roof coupe. With the design, the electric folding roof does not reduce the space of the trunk. Basically, the mirror caps and the doors are the only visible components that were lifted directly from the MX-5. Otherwise, you’re having a design with much more attraction. The Mitsuoka Rock Star interior is a lift-up from the MX-5. 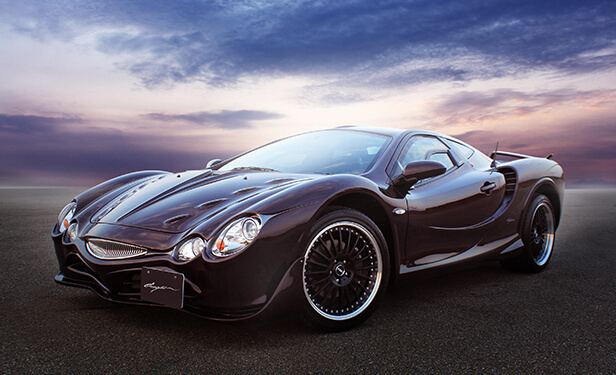 Though there are slight changes and customizations made by Mitsuoka. They included the painting of the door trim, special leather seats, and an overall leather package. 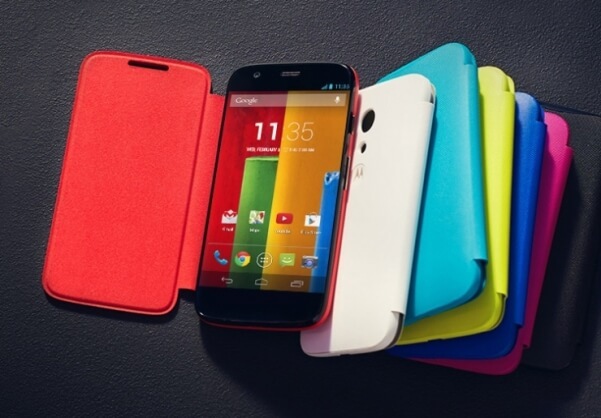 And its rearview camera is more standard. Although Mitsuoka took inspiration from the Chevrolet Corvette, the Rock Star performance should not in any way be expected to demonstrate what we have on Corvette. The Rock Star comes with a 1.5-liter SKYACTIV-G engine, which produces 130 hp (97 kW / 132 PS) and a torque of 112 lb-ft (152 Nm). There’s an option to mate the engine with either a six-speed manual or a six-speed automatic gearbox. Just for better clarification, the second generation Corvette came with a 5.3-liter V8 engine, which produces 250 hp (186 kW / 253 PS) and 360 hp (268 kW / 365 PS). Higher trims have even more powerful engines - as high as 7.0-liter V8 engine, with the capacity to produce up to 435 hp (324 kW / 441 PS). The MX-5 Miata is a bit cheaper than the new class in the hood, starting at $32,345. Mitsuoka Rock Star Price starts at ¥4,688,200, which is approximately $41,698, with the maximum price around ¥5,183,600 which is about $46,104. It’s definitely a good buy.